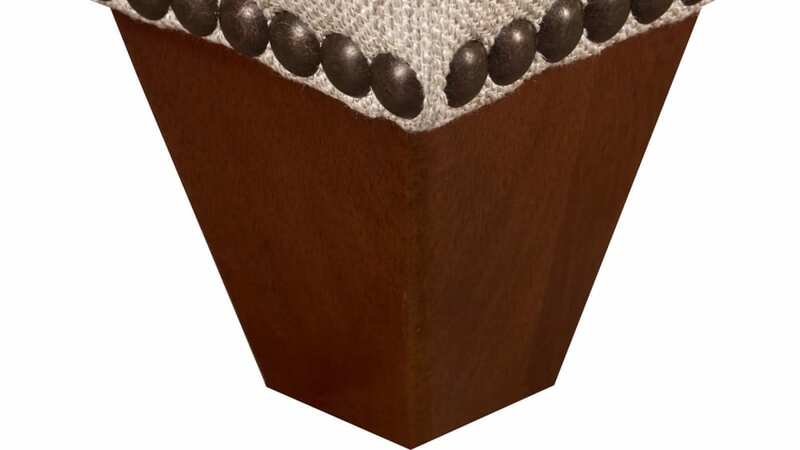 Made to elevate your legs in comfort, this ottoman will provide the perfect ending to a long day. Support your body with resilient cushioning, while the neutral color blends right in with your favorite sofa or arm chair. 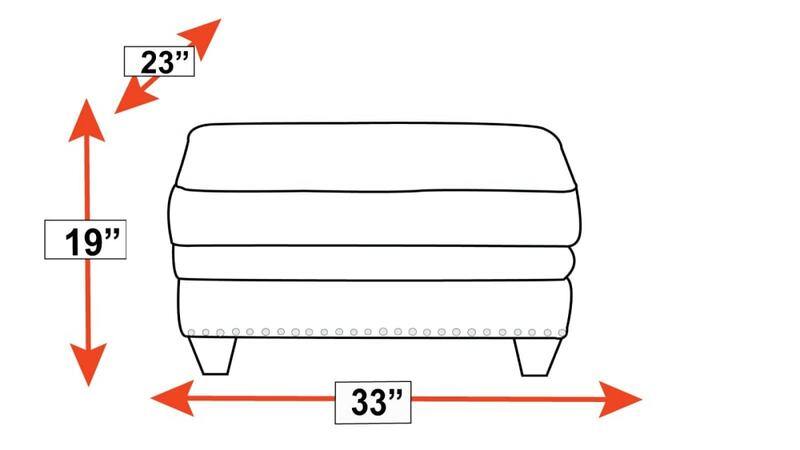 With rich brown feet and bronze nailhead trim, the style matches the level of comfort. 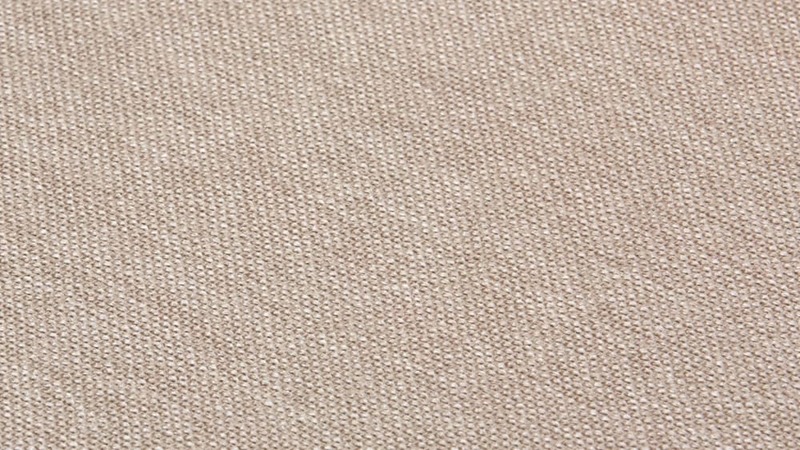 Made in the USA by skilled craftsmen who take pride in creating quality furniture. A hardwood laminate frame gives this ottoman an extended life. 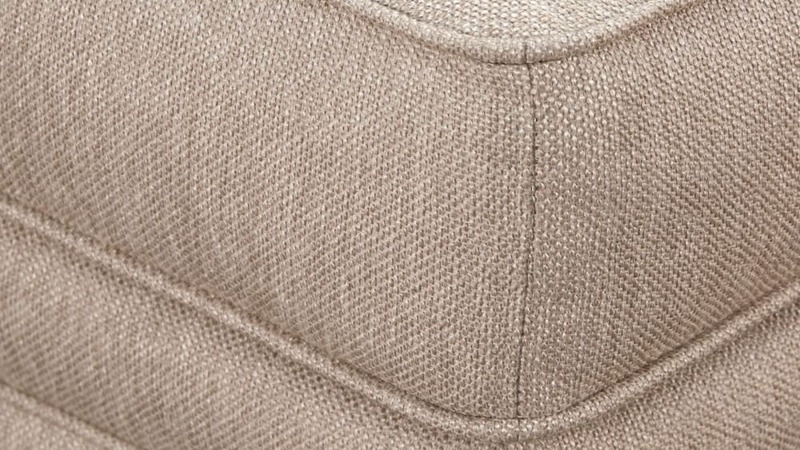 An eight-gauge, sinuous spring system supports a plush cushion. Softly textured woven fabric lends a neutral palette. 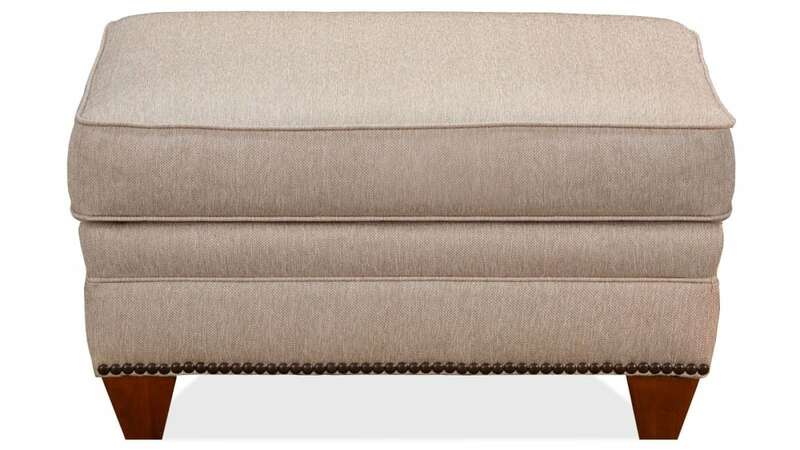 A row of hand-applied, individual nailhead accents provides a sophisticated flair. Now you can truly have it all: style, comfort, and quality. Take just one glance at this American-made ottoman, and you'll never want to buy imported again. Time and effort were devoted to crafting this piece carefully, instead of shipping it across the globe, and it pays off. Furnish your family room with accessories that add extra comfort. 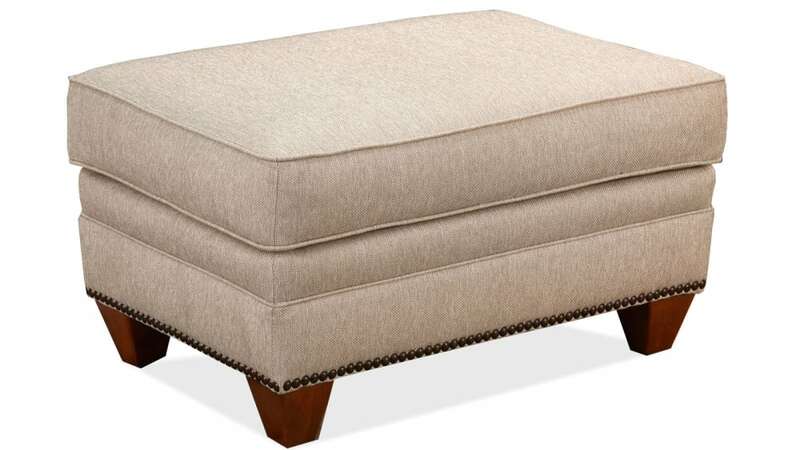 With Gallery Furniture's same-day delivery, this sophisticated ottoman can be there to upgrade your space TODAY!